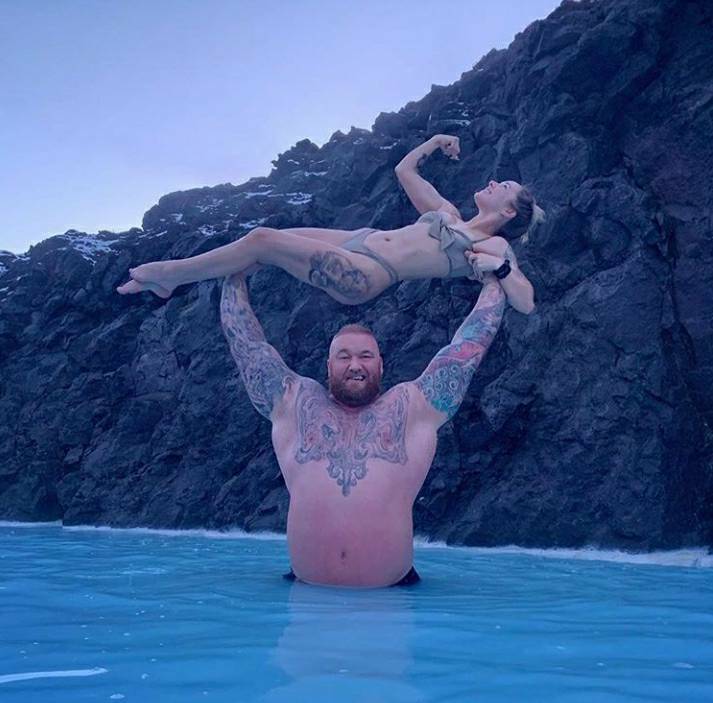 You guys may know Hafþór Júlíus Björnsson from the Game of Thrones as "The Mountain" but he is also known as the World's Strongest Man after winning the 2018 Strongman Classic! 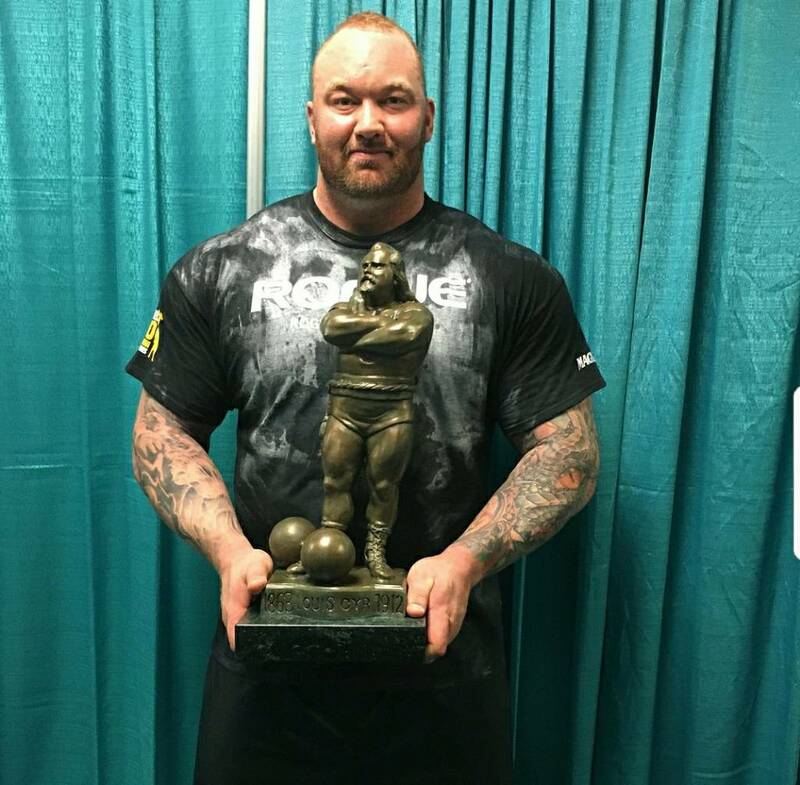 Thor not only won but Björnsson deadlifted 1,041lbs and broke the world record! The 1041lb deadlift wasn't the only record he broke! 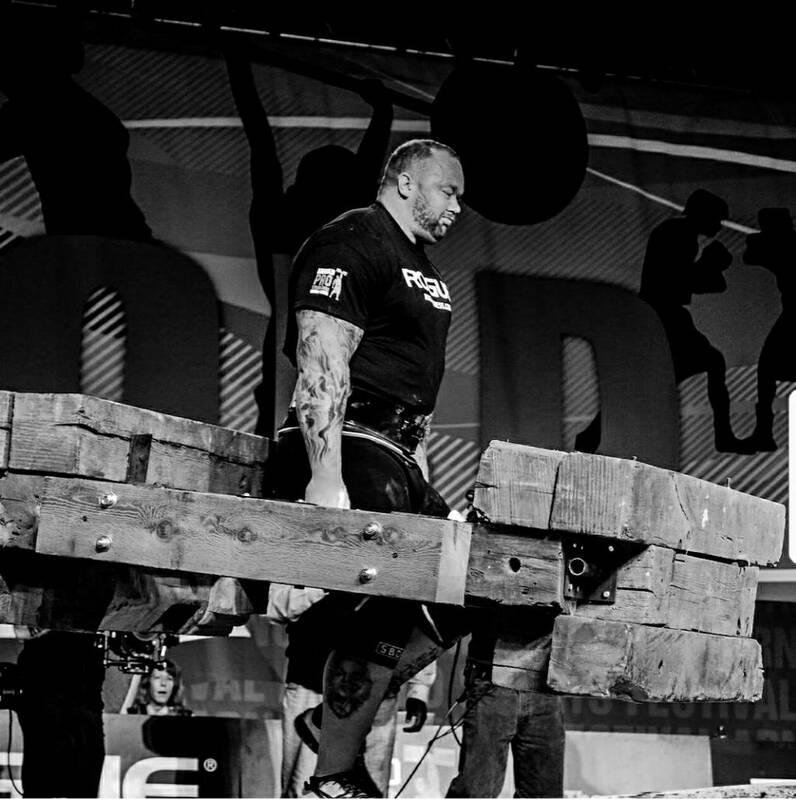 He also carried a 30-foot, 1,433-pound log five steps and won the World’s Strongest Viking competition! 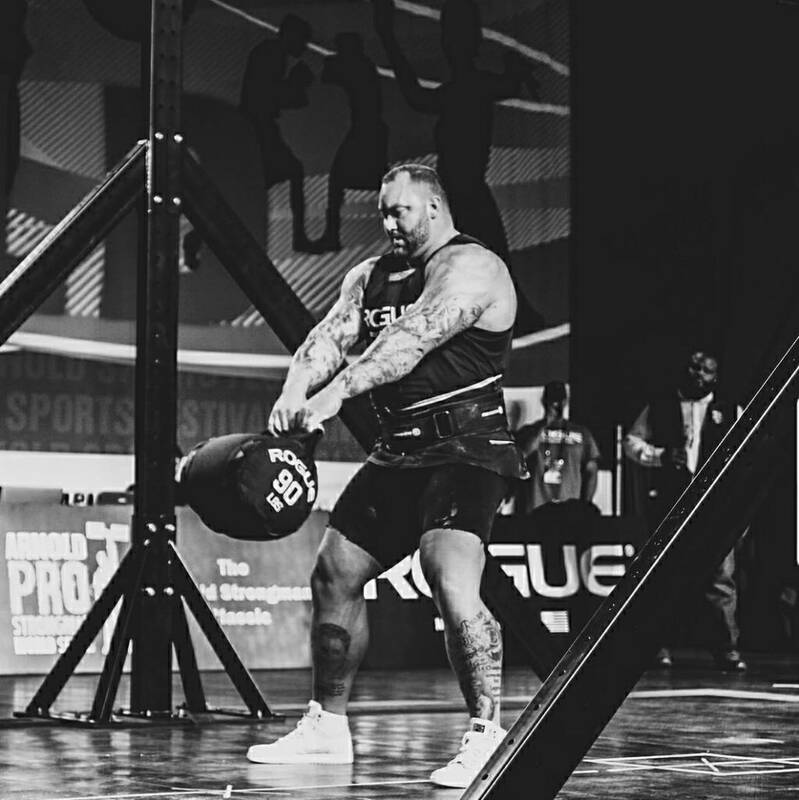 Here is The Mountain Hafþór Júlíus Björnsson breaking the deadlift record at the 2018 Arnold Strongman Classic! Hafþór actually started out playing basketball! More coming so watch this space! Mohammed "Momo" Benaziza - 1989 Finnish Grand Prix PICS!!! 66 AMAZING PICS OF CHRIS CORMIER - "THE REAL DEAL"
Last edited by TalkAdmin; 03-09-2018 at 04:49 AM. 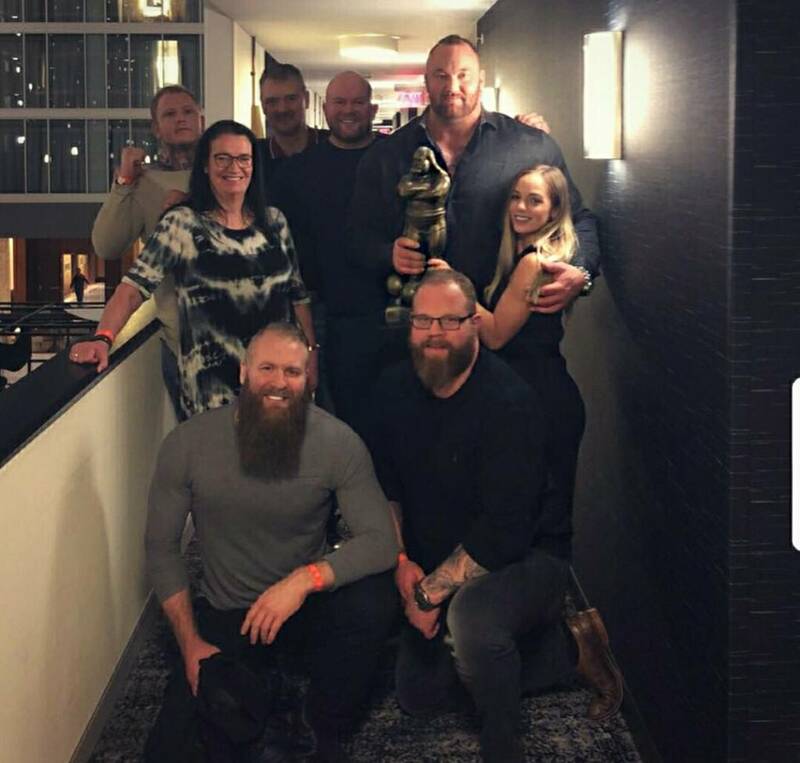 Here are a few pictures of Hafþór Júlíus Björnsson at the 2018 Arnold Strongman Classic. Does Thor look happy? He should because he just won the world record! Here you go! From in Hafbor Björnsson: Training log lift twice a week now until ESM!Today was a light session. 160kg/3521b for 3 reps 2 sets. 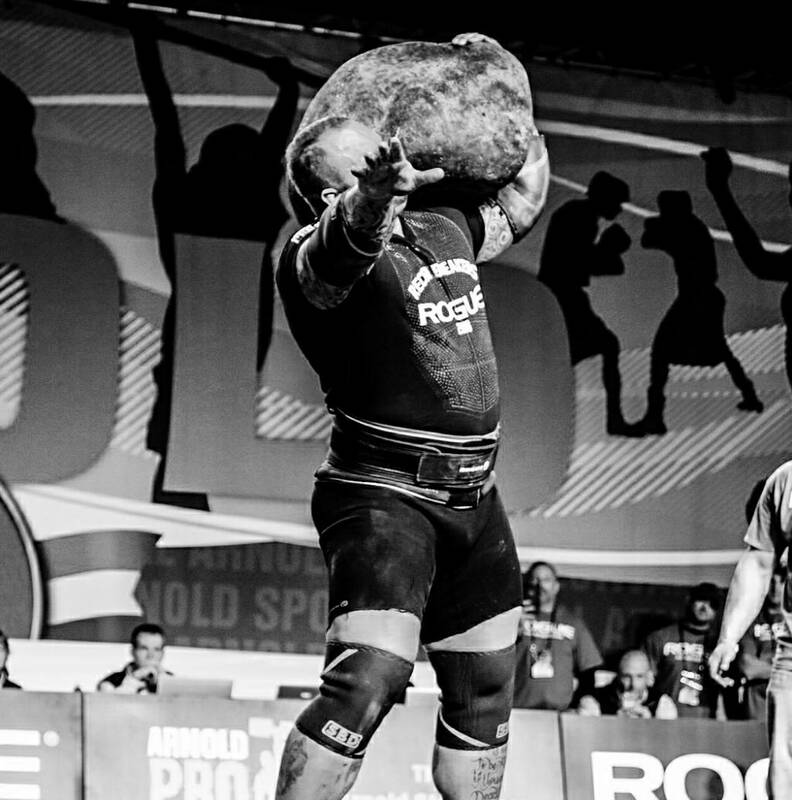 Here's a picture of Thor at the 2018 Arnold Strongman Classic. ..and Bill Kazmaier on the right! A WSM legend! 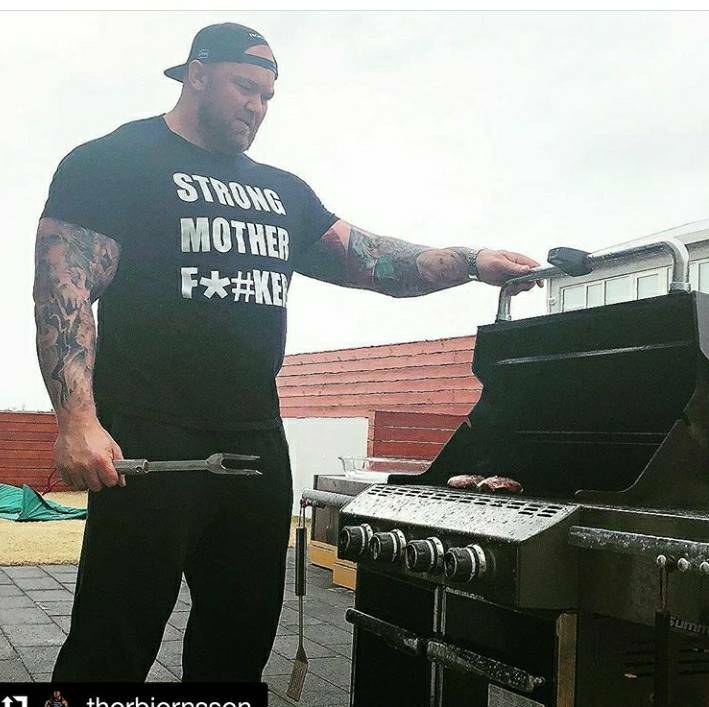 Check out Thor grilling. This guy is a giant. I'd like to see wear he looks like standing next to Phil Heath. I'm new to Strongman and Powerlifting but I'm a huge Fan of Thrones fan! I can't wait for it to come back now that I know who Thor is! 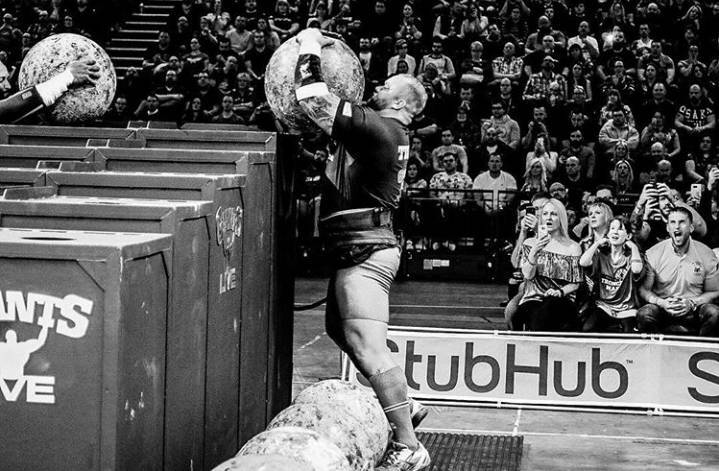 Thor is the 2018 Europe's Strongest and the first man in history to win it 4 times! Awesome performance by Thor last night! I was watching a live stream on facebook filmed by another strongman, the british Laurence "Big Loz" Shahlaei, but got to see only the loglift. Such a shame that these competitions that are big in strongman are not streamed live like some of the bodybuilding shows. I couldn't find it anywhere. I couldn't even find updates on it. It's terrible how the strongman sport is covered..
King of the stones. Thor. Here is Thor doing 1042lbs! Last year he did 455kg/1003lbs in the gym 2 weeks out before the show, it will be interesting to see how much can he lift this year. This is how Thor really trains. He's got a really beautiful wife.